The first generation Corolla was launched in 1966, and now the 12th version has just been introduced. Over the past 53 years of the Corolla, much has changed, even a name change for a few years in many countries, but mainly in Europe. Toyota were asked at the event why the name was changed back to Corolla after Auris, and depending on who you spoke to, you got a different answer. But whatever the reason, and I’m not really sure it is that important, Corolla, is back, and I guess it’s here to stay. We went to a very sunny Majorca, and all the cars were lined up outside the airport, and ready to go. 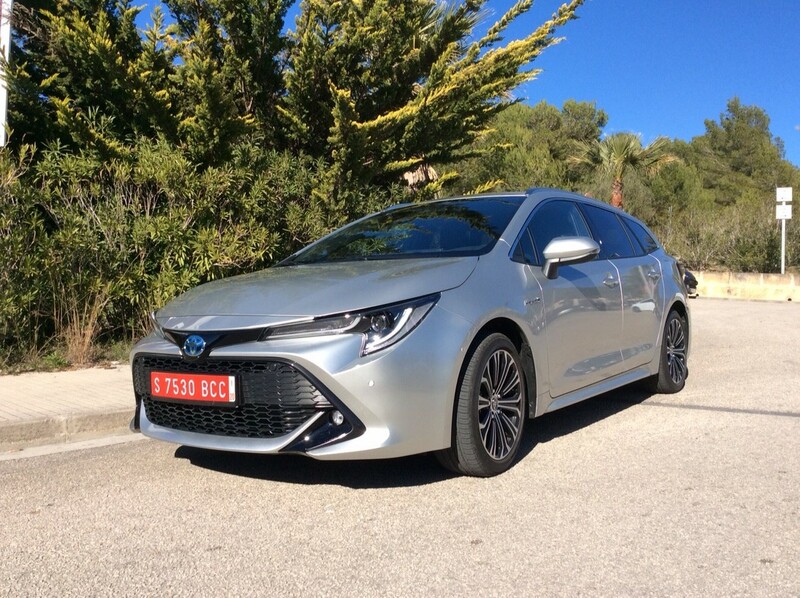 Toyota are offering three body-styles: British built five-door hatch and a Touring Sport (estate) and a Turkish built four-door saloon. The model line-up is a bit complicated, the only thing that isn’t complicated, is that no diesel will be offered. The saloon is only available with a 1.8-litre Hybrid in the UK, though other countries will be offered a 1.6 petrol. The hatch and estate are available with a 1.2 petrol, 1.8 Hybrid and 2.0 Hybrid, but not all Grades are available with some engines. The 1.8 is likely to take the lions share of UK sales. We left Palma airport in a 1.8 Hybrid and headed off into the centre of the Island. This engine has been around for a while now, and has proved to be very reliable, with hardly any problems, or warranty claims. This 4th Generation 1.8-self-charging petrol engine develops 120 bhp, goes from 0-62 mph in 10.9 seconds (hatch) 11.1 seconds (estate) 11.0 (saloon) but when driving it, it does not feel slow or sluggish, and feels quicker than the figures suggest. The self-charging certainly does work and helps reduce emissions, and improve fuel consumption. During our time with the 1.8 it achieved around 60 mpg, which we thought was a good result. The CVT gearbox is much improved over previous models, and does not make any horrendous noises any more as you press the accelerator and wait for it to pick up speed, while the gearbox and engine make as much noise as possible. No… all of that changed a couple of years ago, and makes the Hybrid much more palatable to drive. 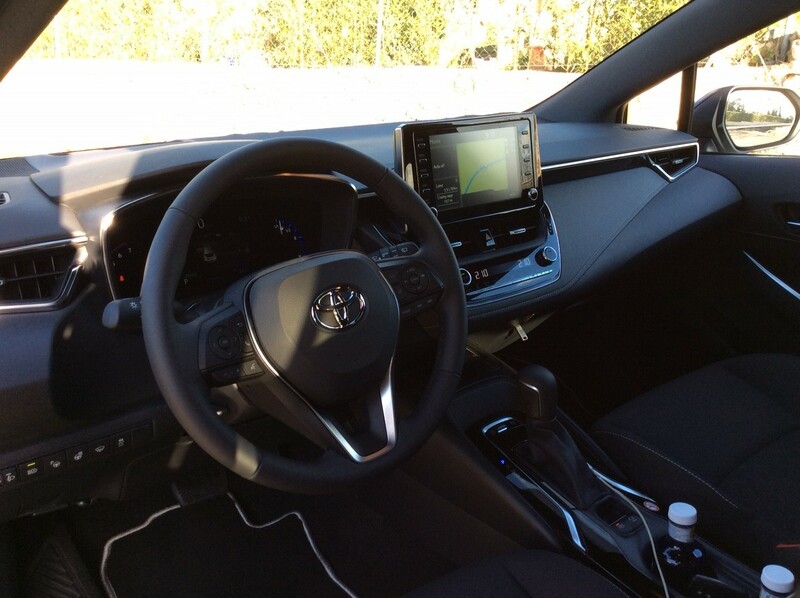 We went to the hotel for a bit of lunch, then into a Corolla fitted with the all-new 2.0-litre Hybrid. 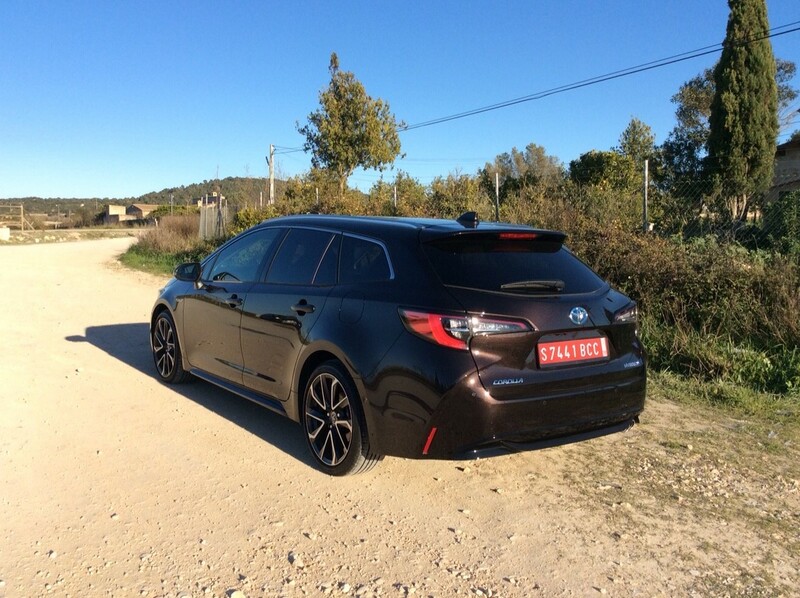 This engine develops 178 bhp, goes from 0-62 mph in 7.9 seconds (hatch) 8.1 seconds (estate) so is quite a bit quicker off the blocks than the 1.8…. but in reality, and having driven both back-to-back there didn’t seem much in it. This new 2.0 engine has an updated Dual VVT-i system with VVT-iE electric intelligent variable valve-timing on the intake side. This uses an electric motor instead of oil pressure to control timing which improves output and efficiency while reducing emissions. I’m not entirely sure what this means, but it must be correct, as I copied it out of the press pack ..!! – so it must be right…..
Toyota told us that the 1.8 has improved response and linearity together with traditional benefits of fuel efficiency and a relaxing drive. The new 2.0-litre builds on these qualities with greater power on demand, effortless acceleration and more dynamic, ‘fun-to-drive’ characteristics. Which I probably agree with, though I’m not entirely sure what linearity means, but does it matter, it sounds good. Toyota developed the petrol Hybrid many years ago, when nobody had really heard of Hybrids, but they have stuck with their policy and made it the key element in their strategy. They went against everything, and everybody else by sticking to their guns, and in the long term, it has paid off, as the world is changing, and efficient petrol engines with lower C02 figures are now wanted, and needed. It has been more good luck than management that this has paid off for Toyota, and even the most senior people within the organisation would admit to this. The Hybrid system works very well, and as Toyota have developed it over the years, it has improved with every new generation. The engine produces electricity which is stored in the batteries, and electricity is also generated when the car is decelerating: slowing down or braking, and the engine shuts down when it is not needed. This system saves fuel and reduces emissions, and all works splendidly well, you really cannot feel what’s going on under the bonnet. 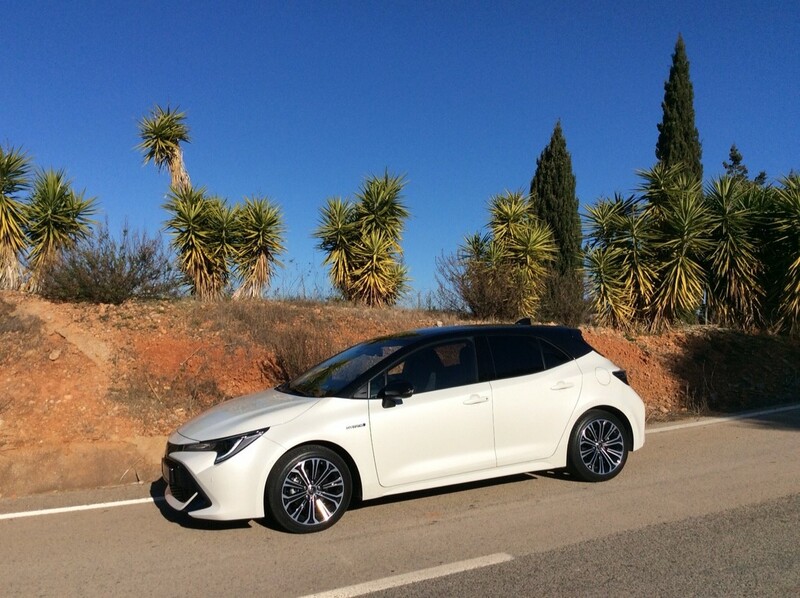 Toyota did not have any 1.2 petrol-engine cars in Majorca for us to test, but this 4-cylinder 16-valve DOHC produces 114 bhp and goes from 0-62 mph in around 9.5 seconds. Four models will be available: Icon which starts from £21,300, Icon Tech, Design and Excel with prices going up to £30,340. It really doesn’t matter what Toyota have called this car, Auris is gone, finished, and Corolla is back. It is very well built, and at a reasonable price. 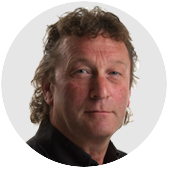 But like all C-Sector cars and estates, they need to be watching over their shoulders as the SUV sector continues to get more popular and sales continue to grow, and pinch business from other sectors.